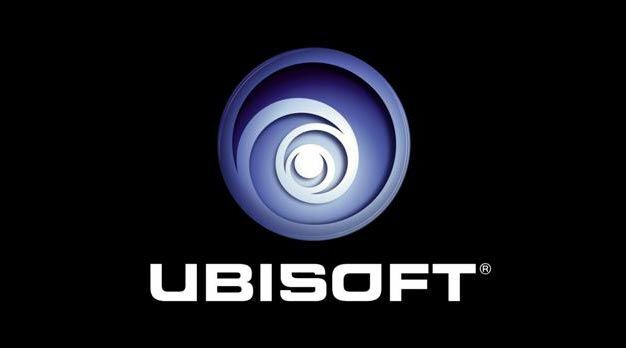 During the BMO Capital Markets Digital Entertainment Conference, Ubisoft CEO Yves Guillemot said the company is looking to build on their current market share of 6% and plans to quickly hit 10% by leveraging new hardware (Ubisoft is one of the companies currently working on a Natal games or games), entering new genres and further developing existing franchises, while also promising to throw innovation into the mix. Good luck. We’re sure Assassin’s Creed II, released later this month on Xbox 360 and PlayStation 3, will help a bit.